Early this morning, the U.S. House of Representatives released the text of the fiscal year (FY) 2016 omnibus appropriations bill, which would fund the federal government through the end of the current fiscal year on September 30, 2016. In addition to higher funding levels, the omnibus does not include most of the policy riders that caused the most concern among many in the research community. The House is expected to vote on the omnibus on Thursday, December 17, which will then be taken up by the Senate. President Obama is expected to sign the bill. 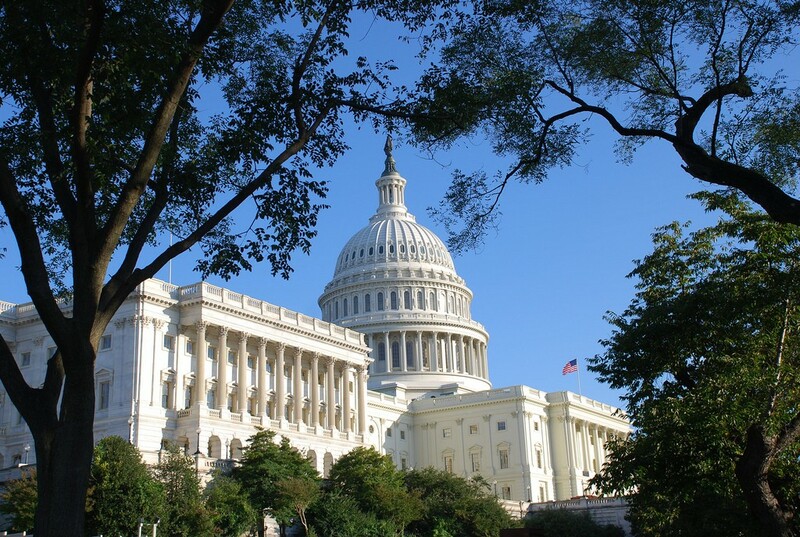 FASEB has issued an e-action alert urging individuals to contact their Representative and Senators to ask them to vote yes on the omnibus appropriations bill. We hope you will contact your elected officials TODAY. Because the current Continuing Resolution expires today, the House and Senate are expected to pass another short-term temporary funding agreement, extending funding through December 22. This would provide time for the omnibus bill to be passed by Congress and signed by the President. Thank you to FASEB and CLS for their help in compiling information for this post. Update (December 18): The House approved the omnibus appropriations bill on a vote of 316-113. One hundred fifty Republicans and 166 Democrats supported the bill, while 95 Republicans and 18 Democrats voted no. Update 2 (December 18): The Senate followed the House in approving the bill with a 65-33 vote. It now goes to President Obama, who is expected the sign the bill in the coming days. This post may be updated with additional details. Please check back later for any updates. I am grateful for and appreciate any increase in scientific research funding and would be supportive of an even bigger funding increase in this area.